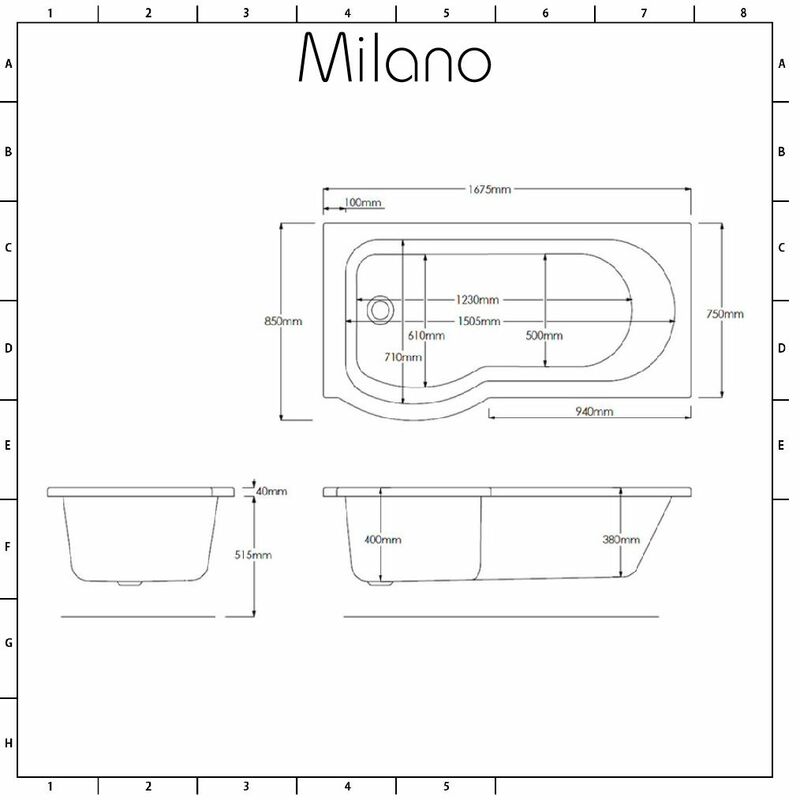 The Milano Newby 1675mm left hand p-shape shower bath, complete with panels and glass screen, combines a bath and spacious shower enclosure in one, so you get the best of both. 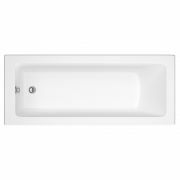 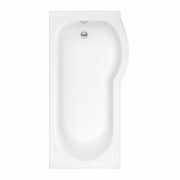 The shower bath has been crafted from premium quality acrylic, which is highly durable and resistant to stains and scratches. 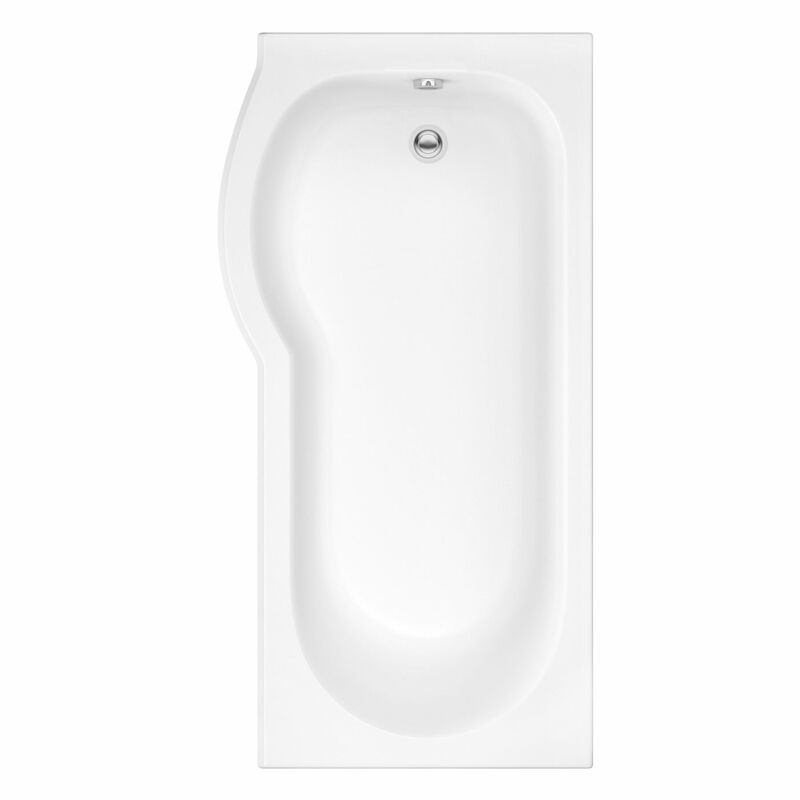 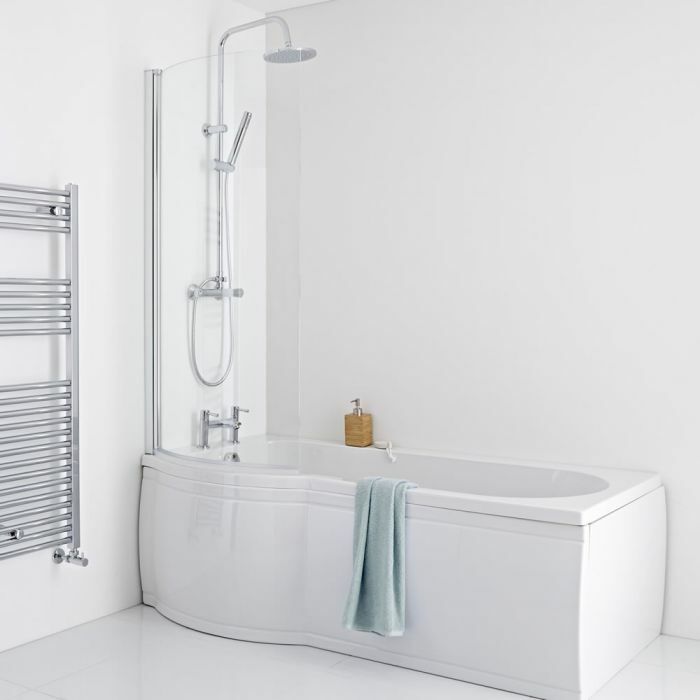 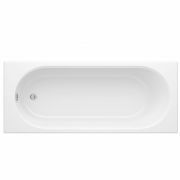 It is reinforced with resin and fibreglass, giving you a bath that’s exceptionally strong and rigid. 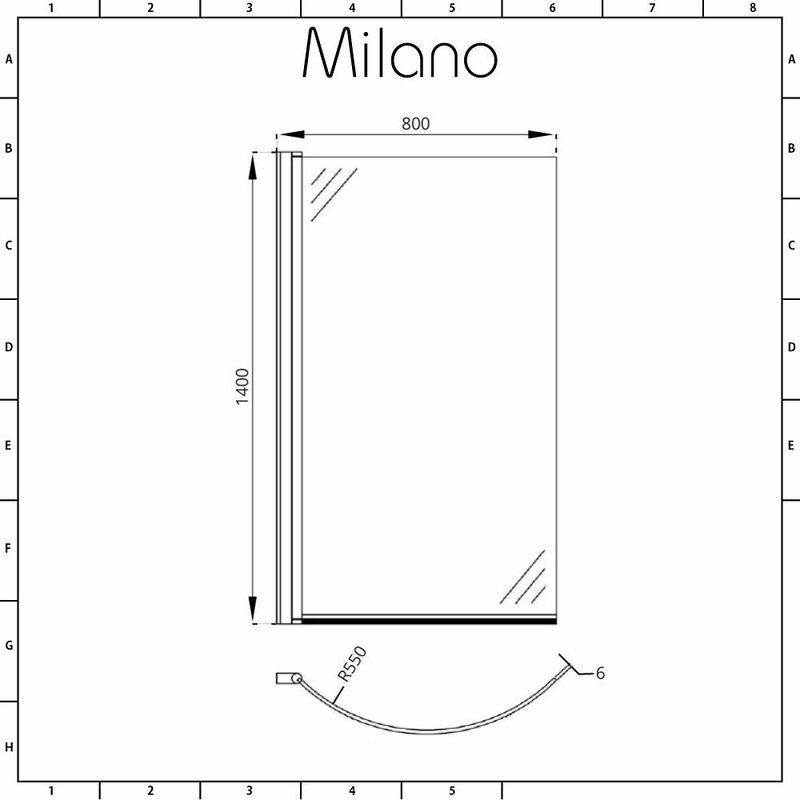 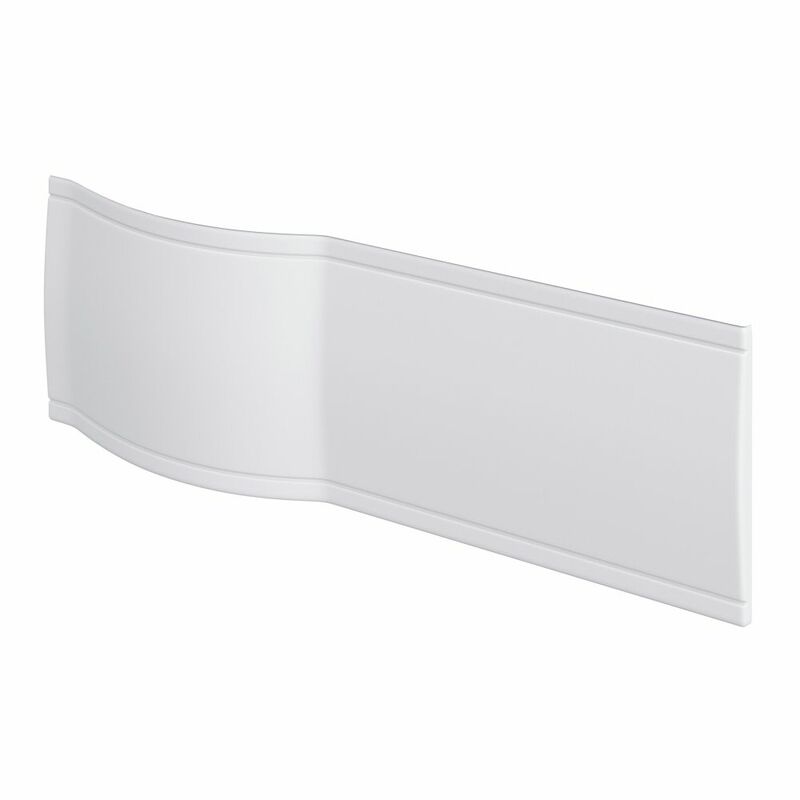 The glass screen will ensure your bathroom floor is protected from spills and splashes. 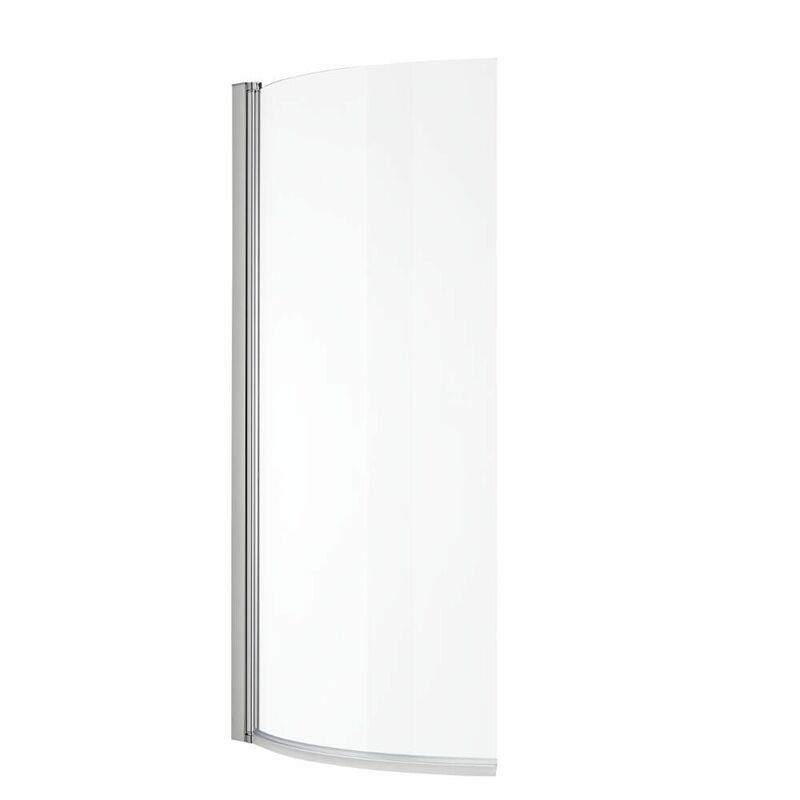 The 6mm toughened glass has an easy clean protective coating to keep it looking sparkling for longer. 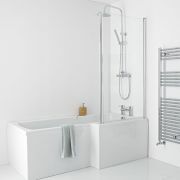 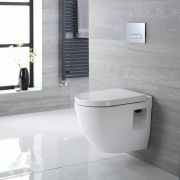 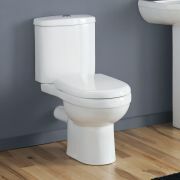 Combine with other items from the Milano Newby collection for a bathroom that’s stylish and modern. 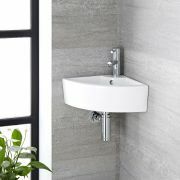 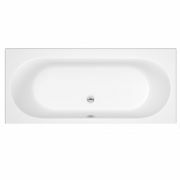 Add the finishing touches with a Milano wall-mounted or deck-mounted bath tap.